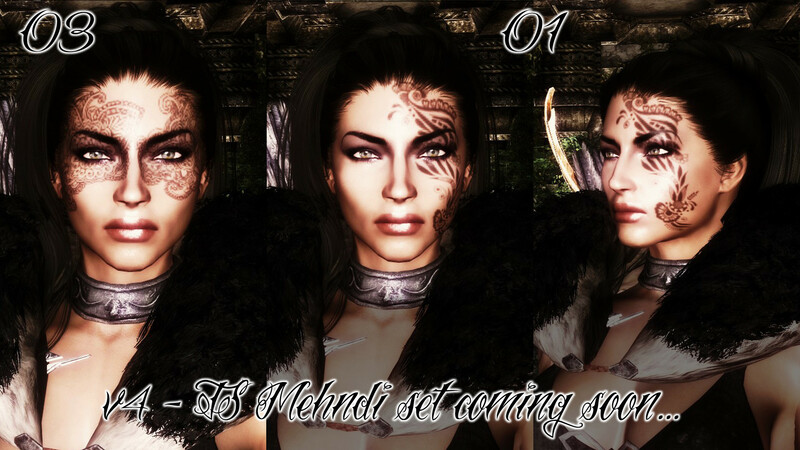 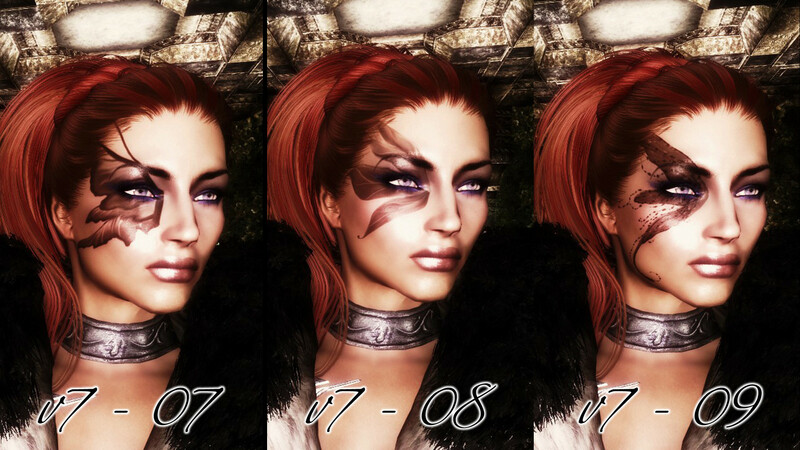 This package contains all of TairenSoul’s female warpaints from versions 1-8. 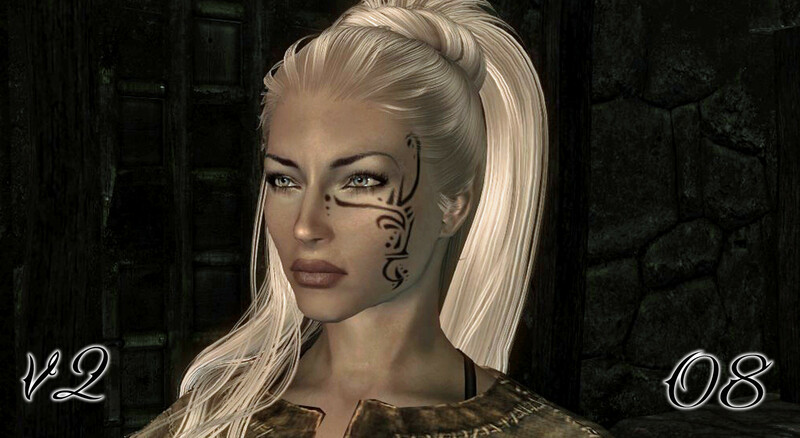 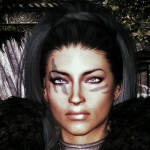 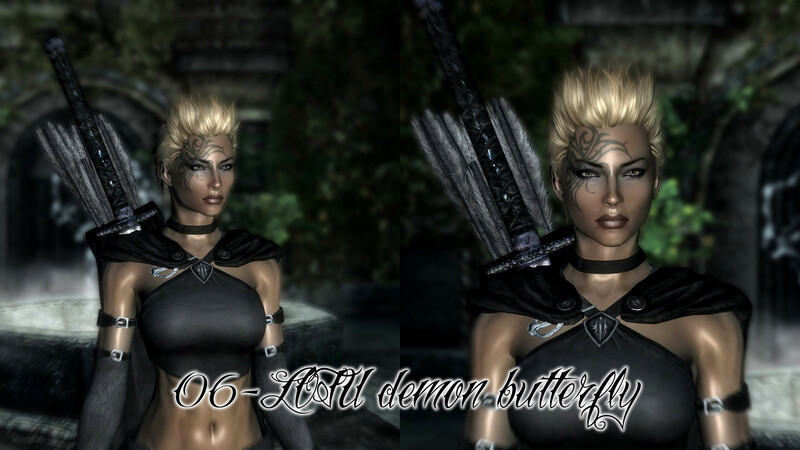 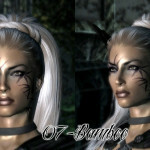 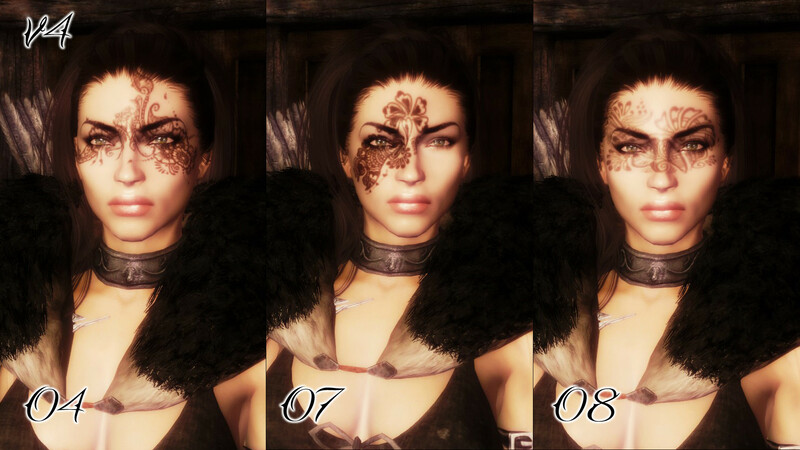 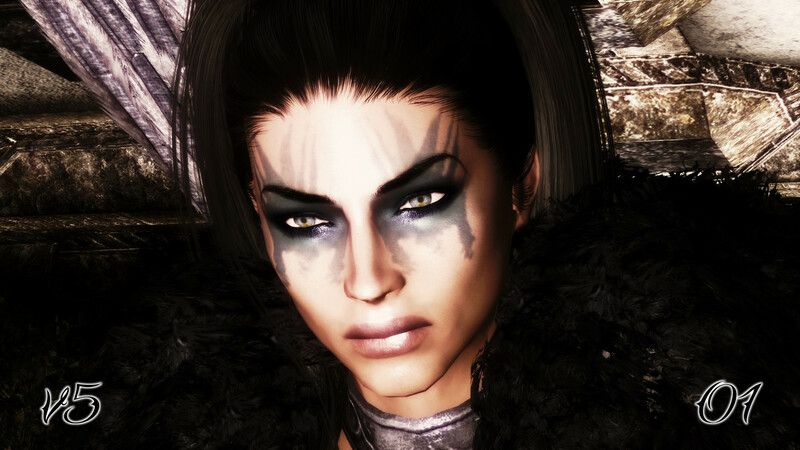 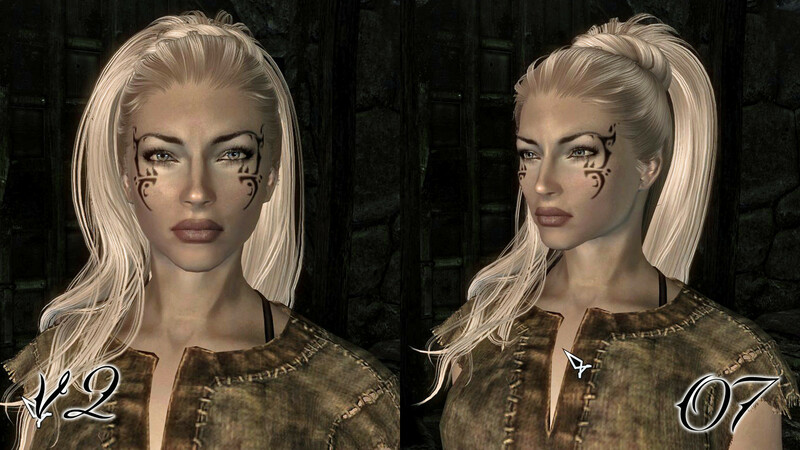 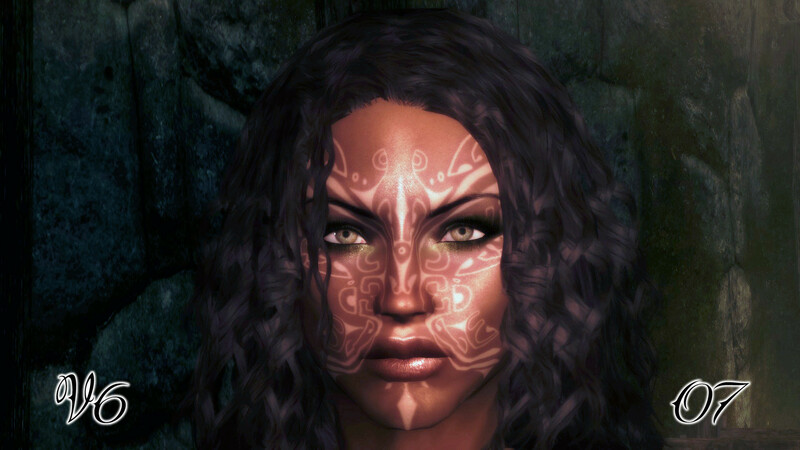 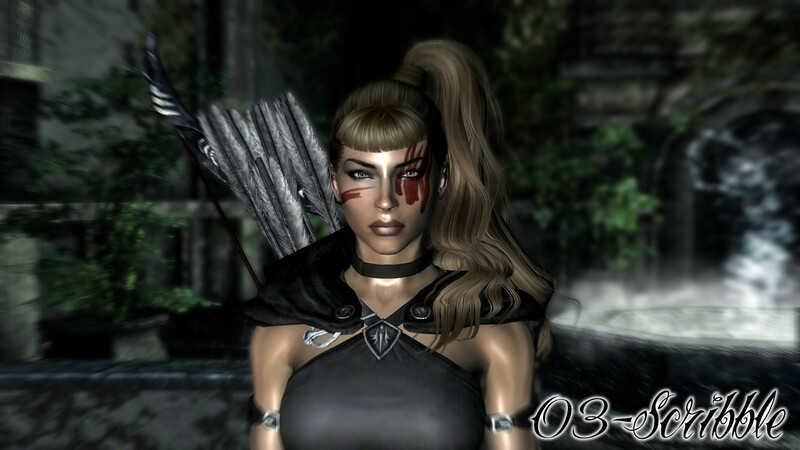 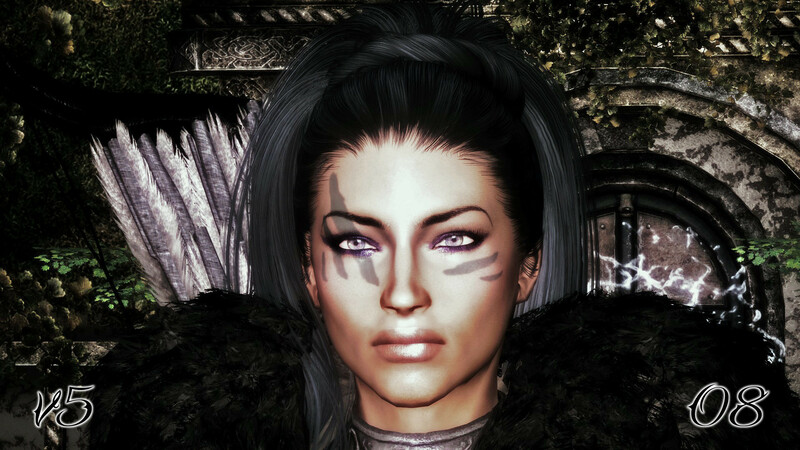 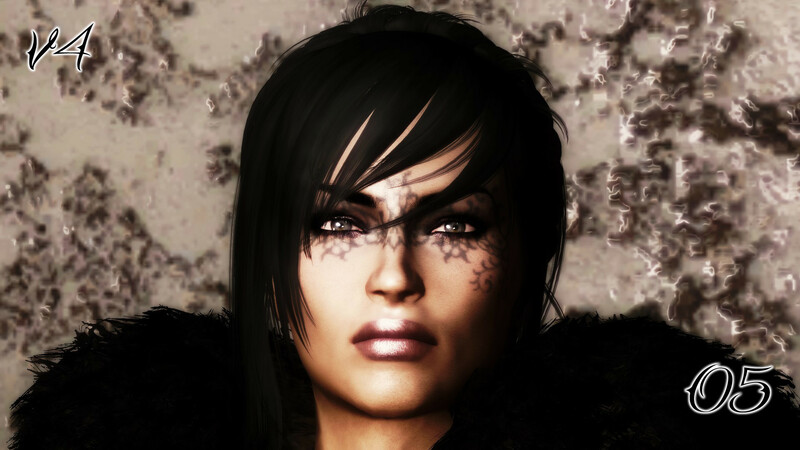 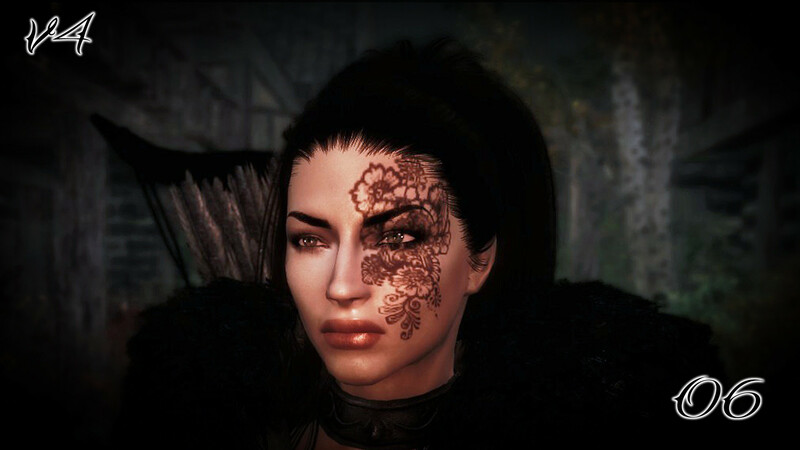 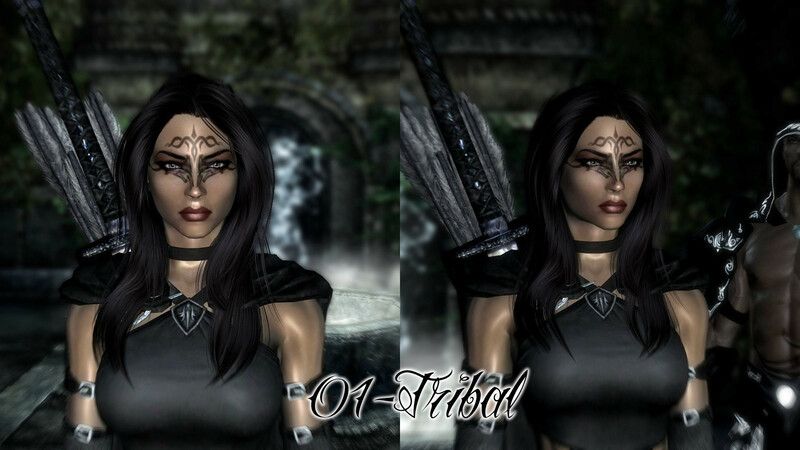 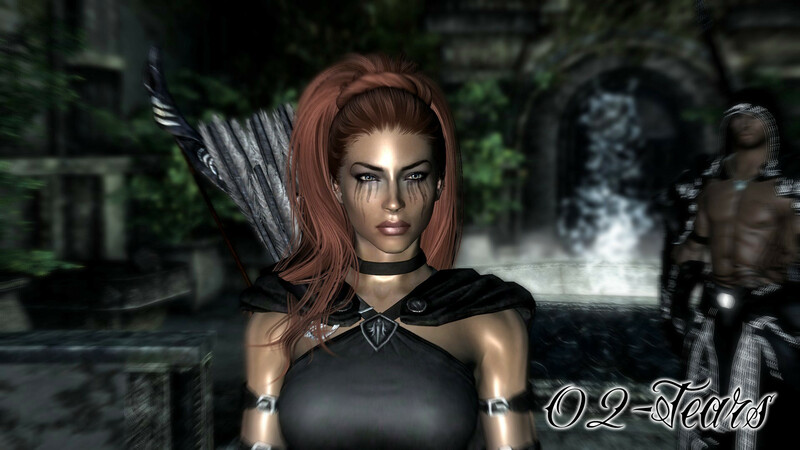 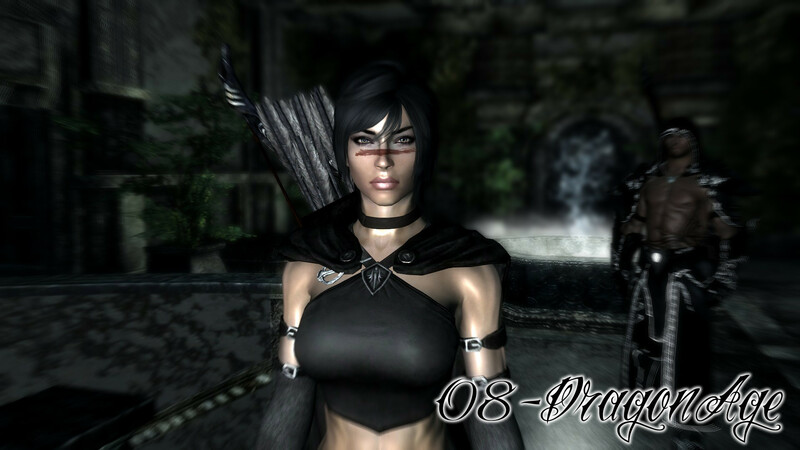 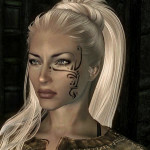 Although not 100% necessary, if you have previously installed one of TairenSoul’s Female War Paint versions, you can delete them from Data/Textures/Actors/Character/Character assets/Tintmasks. 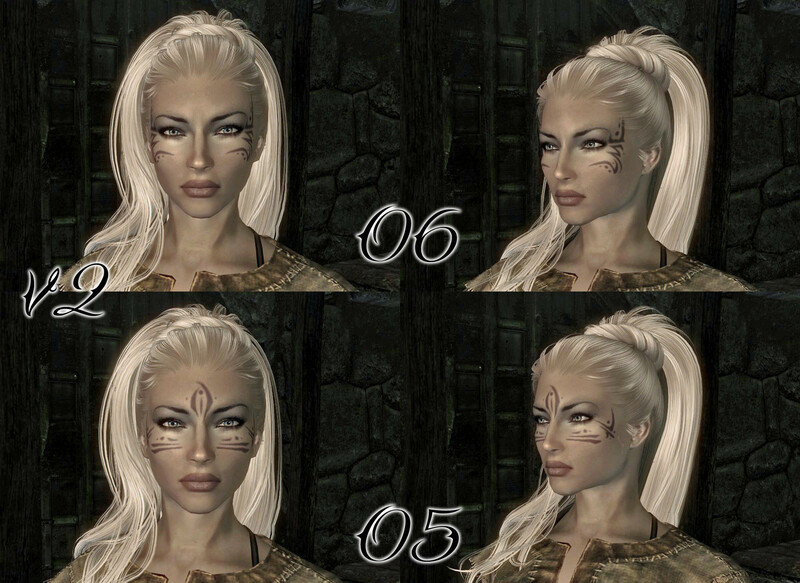 This will simply keep you from having redundant copies of the same texture installed.